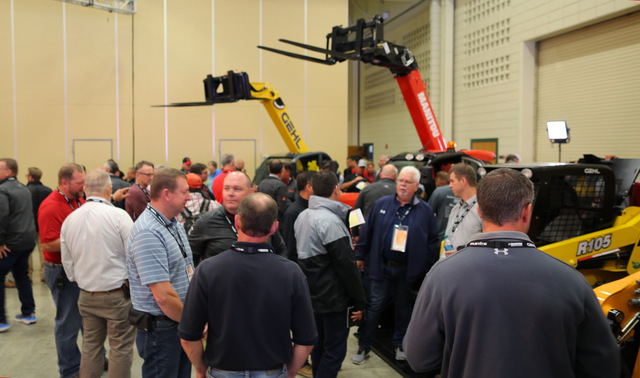 Nearly 300 Manitou North American dealers got the first look at several new Manitou, Gehl and Mustang by Manitou machines at the company’s annual dealer meeting in Milwaukee, Wis. 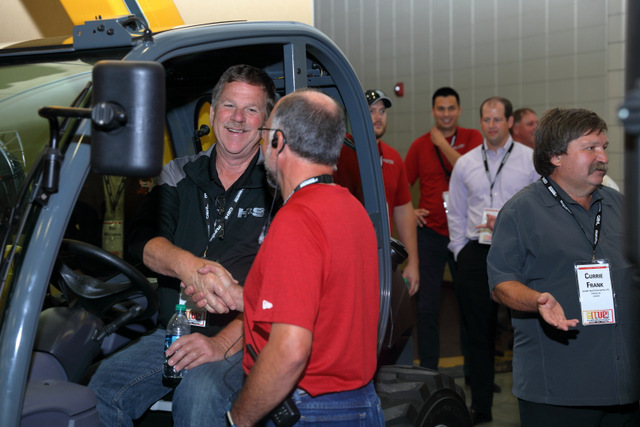 The new products range from skid and track loaders to telehandlers and mobile elevated work platforms — all positioned for the North American market. 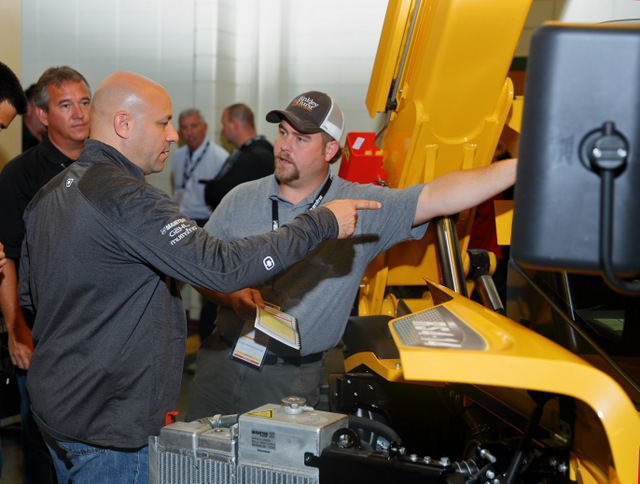 For more Manitou news, click this link. You can do it!